Ride along one of these 5 scenic drives this weekend! Northern England is wreathed in scenic routes that will have you pulling over after every corner to take in the view. 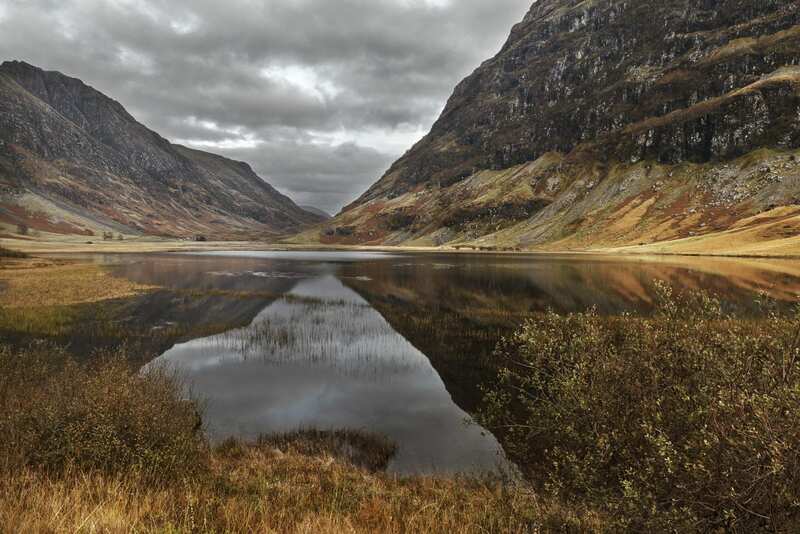 Glencoe is a haven of valleys, waterfalls and lochs. With the loch being host to the largest fresh water island in the British Isles, Inch Murrin as well as taking in Ben Nevis, the highest mountain in the British Isles – the 140 mile journey from Loch Lomond to Lock ness really is an impress floor of green moorland. The A82 is by far one of the most scenic road trips in the Country. 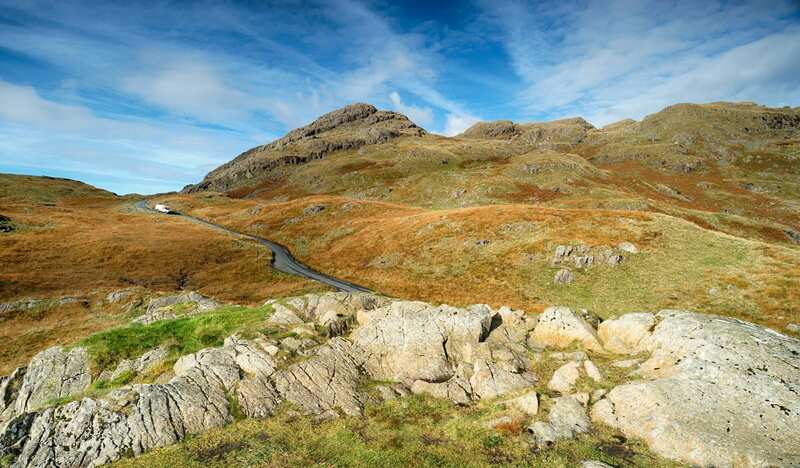 Hardknott Pass, the Lake District. Hardknott Pass is not a road for the faint hearted. The difficultly, drama and the beauty of the surroundings make this road the King of hill climbs in England. The great attraction towards this road is that is shares the title of the steepest road in England. The descents are pretty tricky so make sure to check your breaks prior to your trip. Riding this road really will give you a sense of achievement. Cam Gill Road, Kettlewell to Coverdale. This beautiful road climbs steeply above the village of Kettlewell with gorgeous views if you stop and look over the wall. Ride through a limestone valley with a few harpin bends, dips and curves for a wild and isolated journey until you reach civilisation in Coverdale. This is a great driving road in North Yorkshire. Take this scenic, coastal route into the medieval Kingdom of Northumbria. Feel the sand beneath your feet and take in the refreshing sea breeze with more than 30 miles of spectacular beaches. 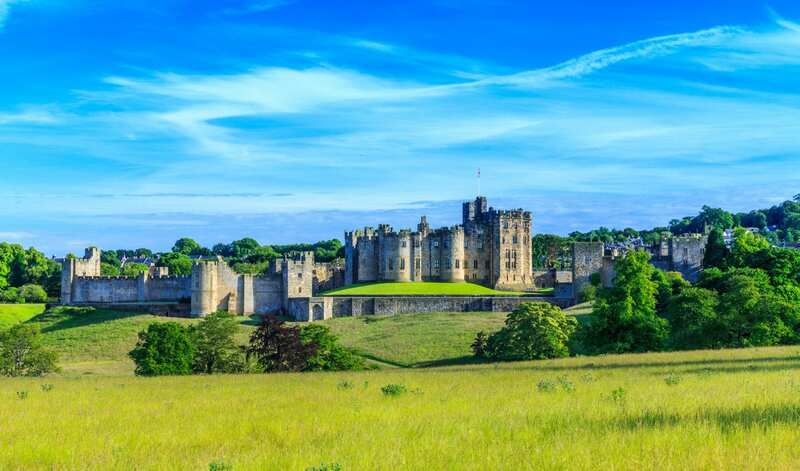 You can explore one of the most important centres of religious learning in the British Isles; the Holy Island of Lindisfarne and visit the medieval market town of Alnwick’s stunning castle. 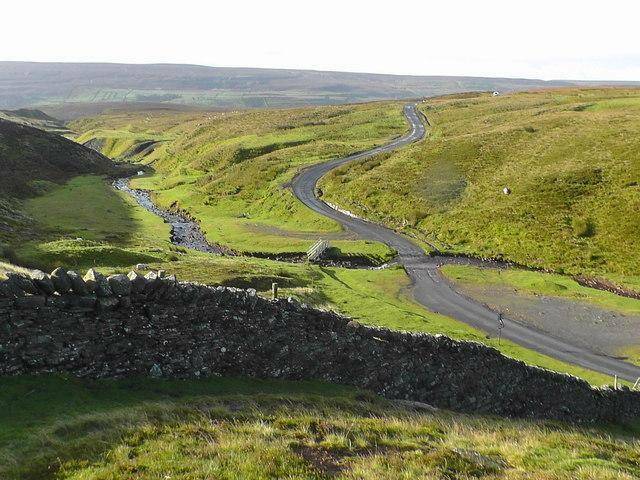 This beautiful road is a very long B-road in the north of Northumberland. 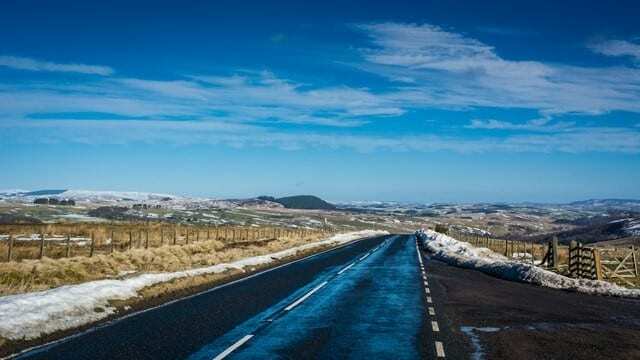 This is one of the most picturesque journeys you are ever likely to take if you’re travelling to Rothbury. The road starts on the moors above Redesdale and soon enters the Northumberland National Park crossing streams and stunning countryside. If you live in the North East, treasure all of the beautiful places you can visit. If you aren’t from the North East, these are your five reasons why you should. Capture the breath-taking views of ‘gods own country’ in its true original form. Putting the North East on your map!